The Nexus Player was never really the best set-top box, and thanks to the NVIDIA SHIELD, it's not the best thing running Android TV either. Fortunately you can get one for cheap. Best Buy is selling the thing for half of what you would pay on the Google Store. Yup, only $50. There are a couple ways to go about getting your own unit. You can buy directly from the retailer's website, or you can place an order through eBay. The former is only accepting pick up in-stores, so you may have to take the latter approach if your local Best Buy is out of stock. Alternatively, you can order from Adorama instead. There you pay no tax and get free shipping in some states. 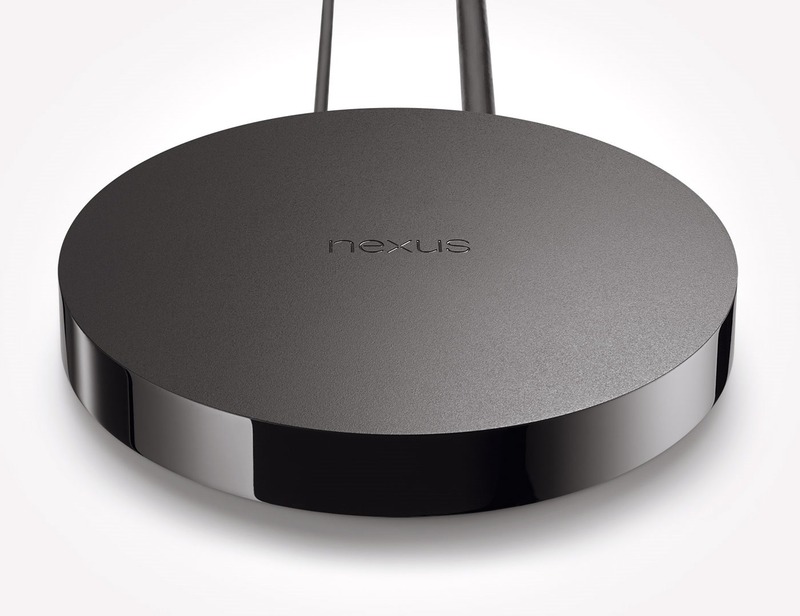 The Nexus Player is on backorder though, so it may take a few weeks to ship out. While you're picking up a Nexus Player, keep in mind that the matching gamepad is still on sale for $30.